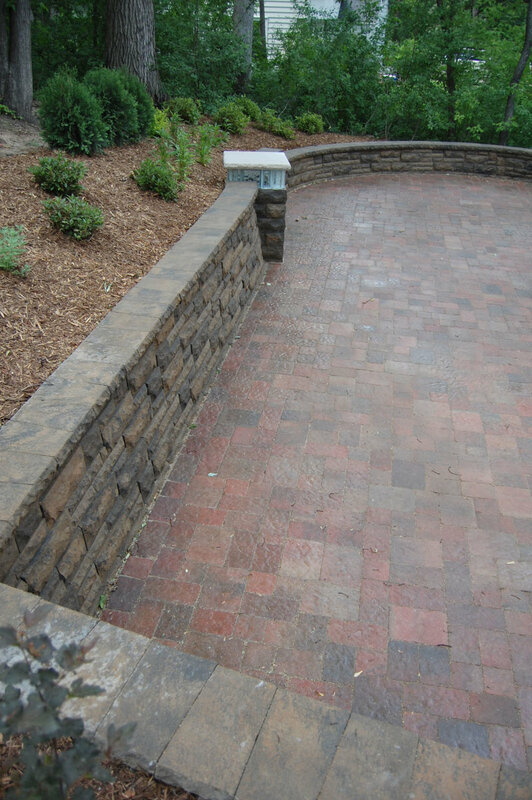 Whether you dream of planting new trees, shrubs, native plants or flowers, or transforming part of your property into an outdoor living space with a patio, water feature, or fireplace, we can help. 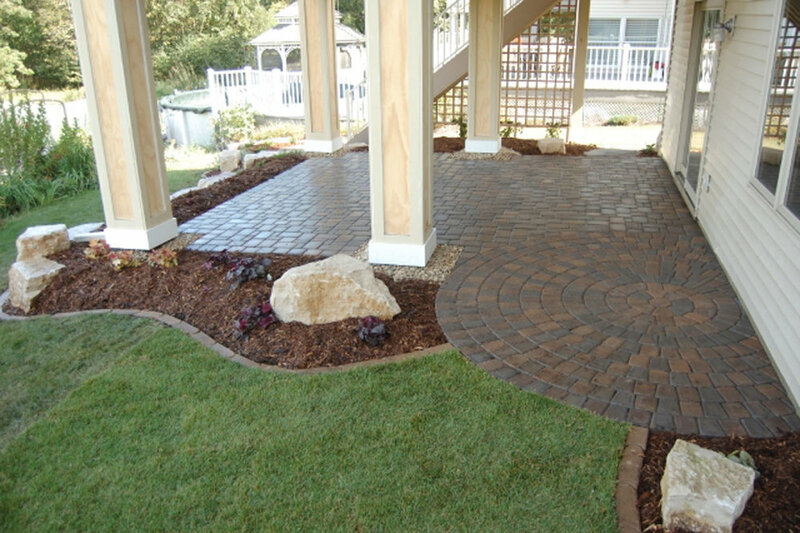 Shadywood Tree Experts and Landscaping has been offering exceptional landscaping design and installation services since 2003. 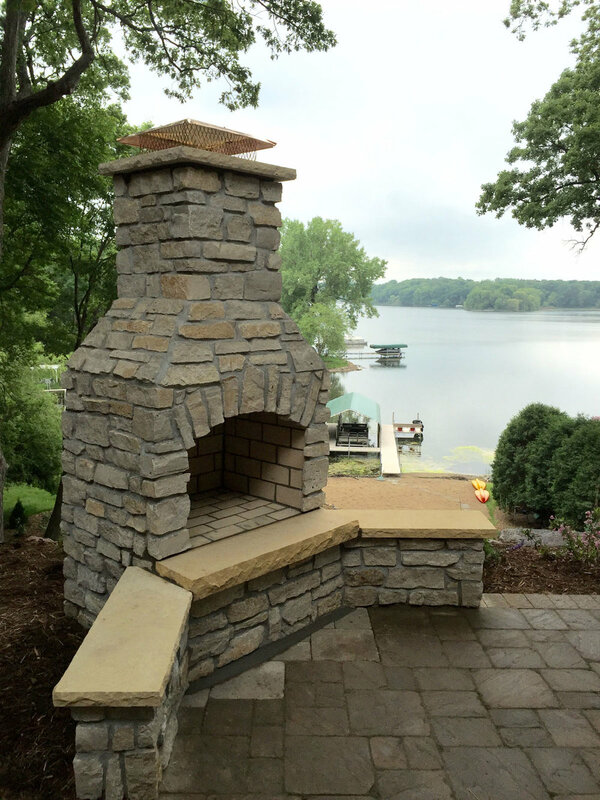 We can help you plant new trees, shrubs and other plants, build a water feature, patio or outdoor room, install new stairs or an outdoor fireplace. We can even build you a chicken coop. Whether you want new plants, including trees and shrubs, or a larger project to truly transform your yard into an outdoor living space, we can help. 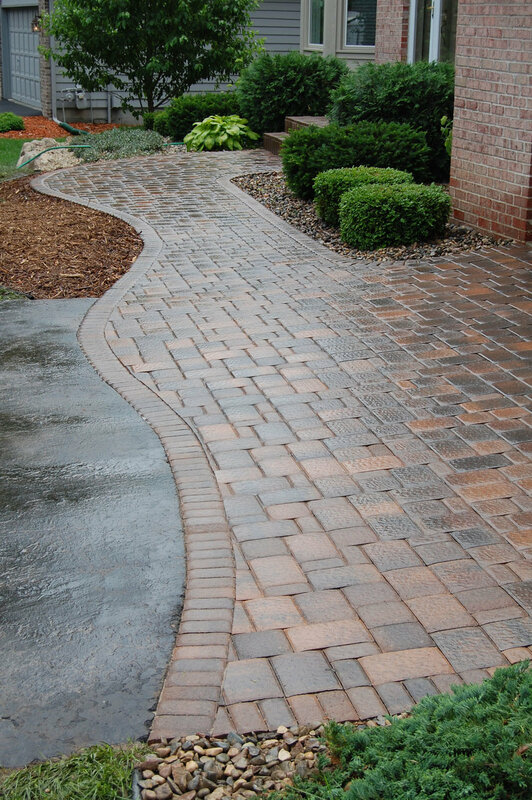 We have partnered with Landscape Charlie for more than a decade to bring you exceptional service for all your landscaping needs, as a natural compliment to our tree care services. 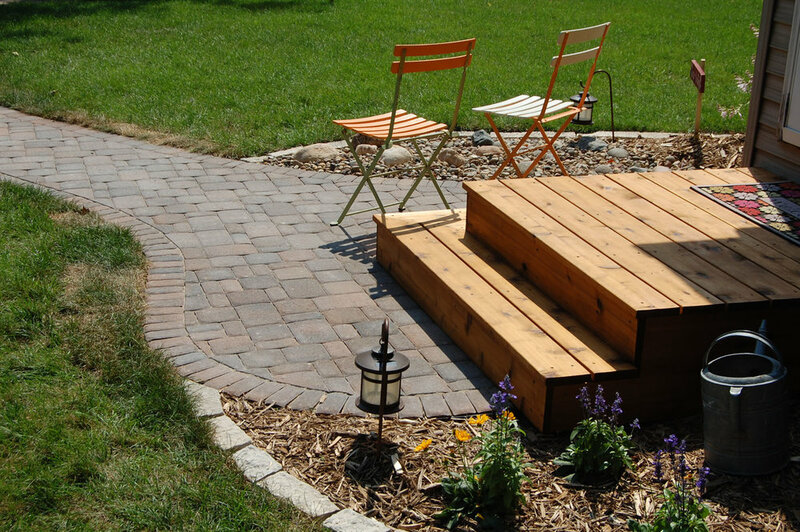 Contact us for help designing, planning and installing new features on your property that will transform it into a beautiful, functional outdoor space.